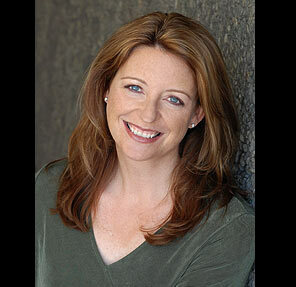 Podcast - Daniel Friedman "Don't Ever Get Old"
Stephen Usery interviews Memphis native Daniel Friedman about his debut mystery novel, Don't Ever Get Old. It stars the 87 year-old retired police detective Baruch "Buck" Schatz, who along with his grandson, tries to hunt down the Nazi prison camp officer who tortured him during World War II. 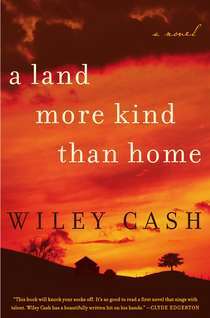 Podcast - Wiley Cash "A Land More Kind Than Home"
Stephen Usery interviews Wiley Cash about his debut novel A Land More Kind than Home. Compared to the works of Tom Franklin and John Hart, A Land More Kind Than Home is set in the hills of western North Carolina in the mid-1980s, where a small snake-handling church and the secrets it holds threaten the Hall family, as well as others in the community. 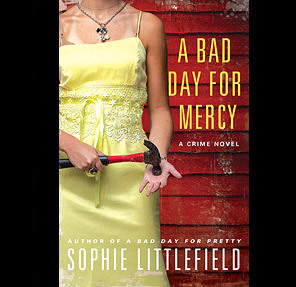 Podcast - Sophie Littlefield "A Bad Day for Mercy"
Stephen Usery welcomes Sophie Littlefield back to the program to talk about her upcoming mystery, A Bad Day for Mercy. It's the fourth installment of her Stella Hardesty series, where a 50 year-old sewing machine shop owner from Missouri, who normally takes justice into her own hands with abusive spouses, now finds herself in Wisconsin helping her step-nephew who has a corpse on his kitchen table when she arrives. Podcast - Kristen Iversen "Full Body Burden"
Stephen Usery interviews Kristen Iversen about her new book "Full Body Burden: Growing up in the Nuclear Shadow of Rocky Flats." 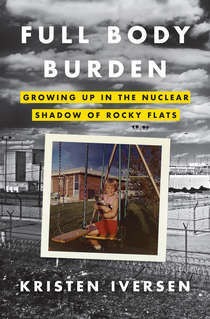 Rocky Flats was the factory in suburban Denver, Colorado which made 70,000 plutonium triggers for America's nuclear weapons from the 1950s until 1990. The federal government and its private contractors tried to minimize public concern about radioactive pollution downwind from the plant, including in the suburb where Kristen Iversen grew up. 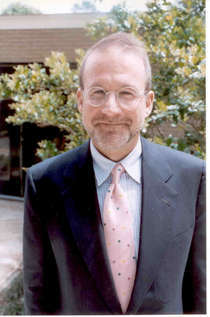 Podcast - Thomas McNamee "The Man Who Changed the Way We Eat"
Stephen Usery interviews Thomas McNamee about his new book, THE MAN WHO CHANGED THE WAY WE EAT: CRAIG CLAIBORNE AND THE AMERICAN FOOD RENAISSANCE. 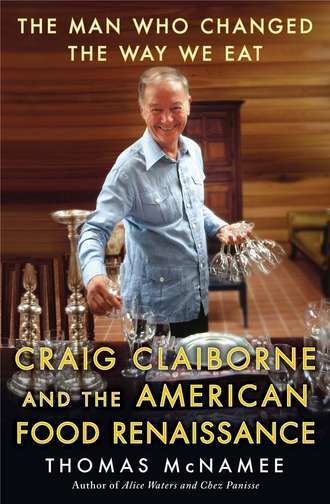 Starting with Claiborne's upbringing in the Mississippi Delta and through his war-time naval service, this book looks at Claiborne's reign as the food editor of the New York Times and his creation of modern food writing.